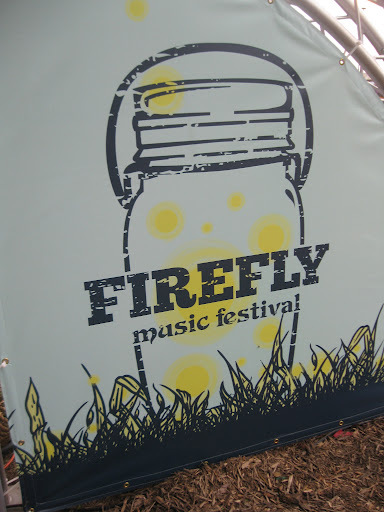 Ah, Firefly Music Festival. 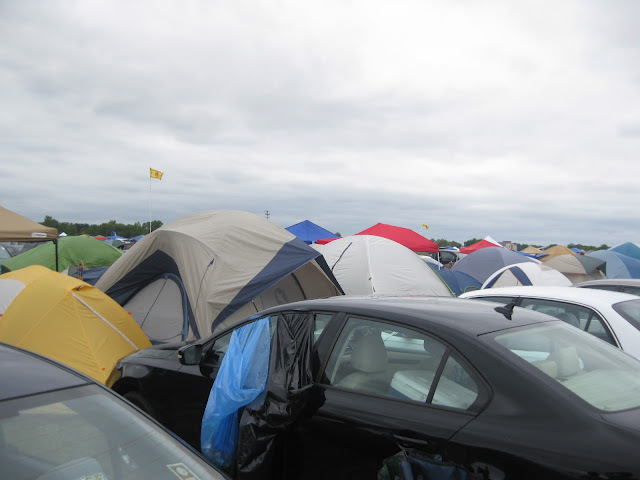 It being my first multi-day music festival, I really had no expectations going into the weekend this past July in Dover, Delaware, except that I knew I wouldn’t be showering for 3 days (gross, right?) Well the weekend turned out to be an amazing one, and here’s why. 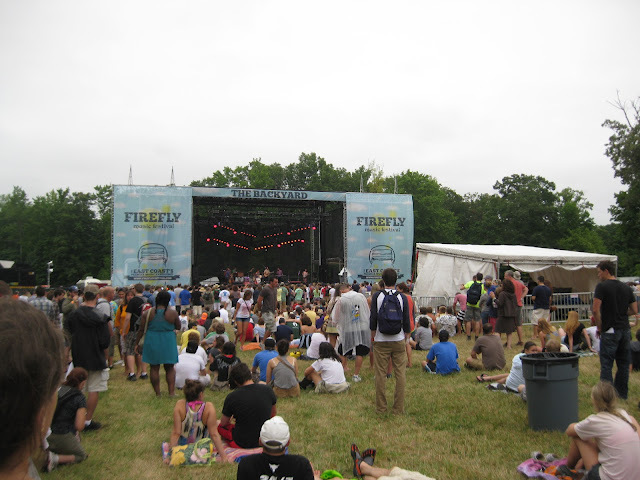 This was the first year for Firefly Music Festival and it went off without a hitch. It was so well run, so organized, a manageable size crowd, and they didn’t try to drain our wallets with absurd food and drink prices. The weather was not typical July weather, but instead cloudy, rainy, and cool, which worked in our favor since no one wanted to hike to the showers and pay $5 to take one. The weekend was relaxing, and a mix between hanging out at the campsite, laying on blankets and listening to live music, and having a dance party. The hardest thing about the weekend wasn’t even the port a potties, since you get used to them and there were so many you barely had to wait in line, but it was choosing which artist to see, since there were always two shows going on at once. A few times we did half and half, which worked just fine. 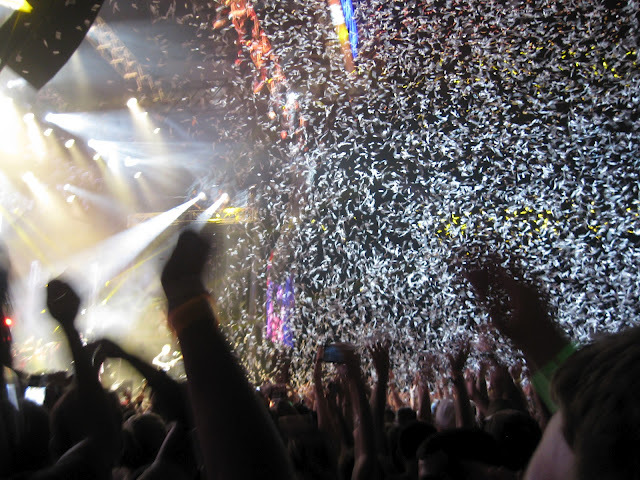 The headliners were Jack White, The Killers, and The Black Keys, who were all amazing. I had high expectations for The Black Keys since they were the main reason I bought a Firefly ticket, but maybe my expectations were too high, because I didn’t love them live as much as I thought I would. 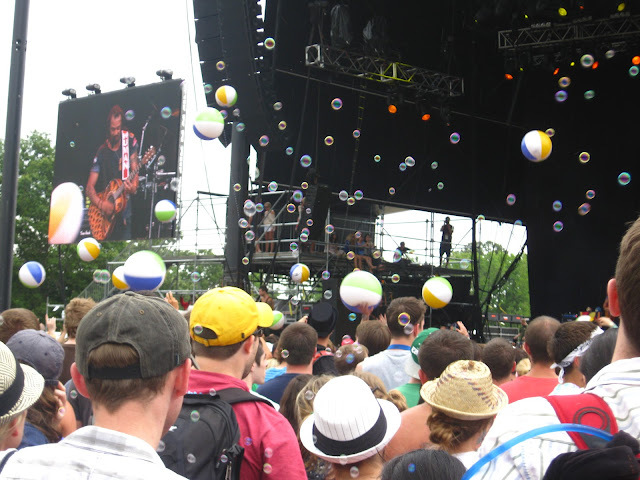 Other favorites of mine were Girl Talk, Michael Franti, Mayor Hawthorne, Modest Mouse, Fitz and the Tantrums, The Wallflowers (mainly because they performed “One Headlight” and it took me back to 1997), and The Head and the Heart. I’ll wait to see next year’s lineup before I decide if I’ll go again, but if they can pull it off as amazingly as they did this year, I highly recommend going.